A Garnet Resource pack comes in handy for Minecraft PC game. This pack is specially designed to enhance the visual and colour effects of the game and throw in a touch of vibrancy. It is particularly created to augur well with players who strive to boost graphics in their Minecraft game, which the garnet resource pack does very well while still seeing to it that that the whole application neither lags nor hangs your PC. This pack literally raises the frame-rate of the game rapidly hence suitable for gamers who use less advanced computers which can barely sustain a pleasant frame rate. It does so seamlessly, and it doesn’t interfere with the smooth running of the game. The Garnet Resource Pack essentially chips in distinct touches of purple onto Minecraft’s outlook making it appeal more to players. These touches smoothen out the game’s colours and appearance. It, however, ensures that it doesn’t exaggerate this touch thus leaving the game looking fresh albeit the underlying vanilla Minecraft outlook. The magnitude of texture detail has been more pronounced while the noise embedded in the texture has seemingly been decreased hence leaving them with a more attractive look than the regular pack. This gives the player a lively playing experience and riddled with exciting colour density and a magnified resolution. Shading of the colour palette has enhanced dark colour touches which fit in well with the Garnet Resource pack’s obsession with the purple colour. 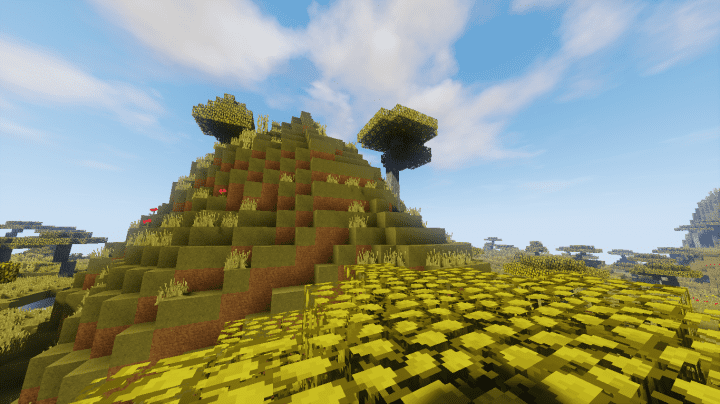 This resource pack enjoys default x16 resolution. 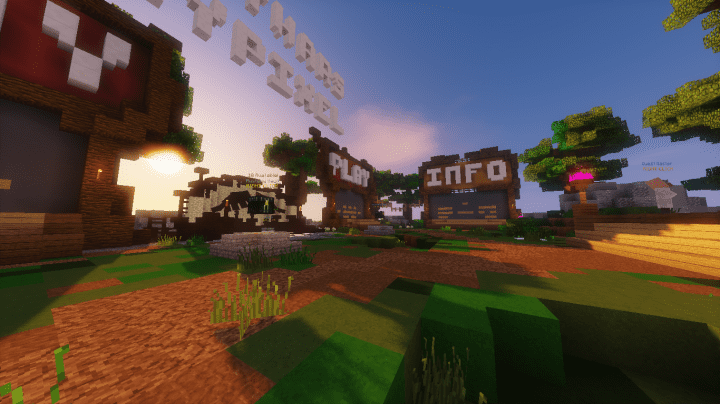 There is no reason why you should not try out this resource pack. 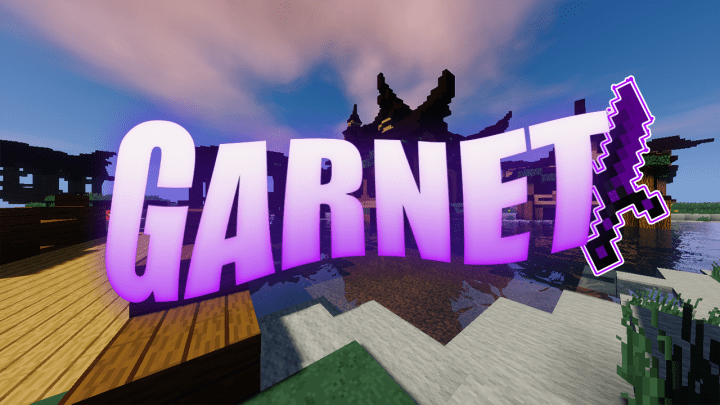 If your PC is the low-end type, Garnet resource pack has you covered and will not only boost graphics and colour but also heighten the frame-rates. *Credit for creating and developing Garnet goes to SidGamez_YT. It is designed and compatible with the following minecraft versions: 1.13, 1.12, 1.11, 1.10 & more. Right now Garnet has 1236281 views.